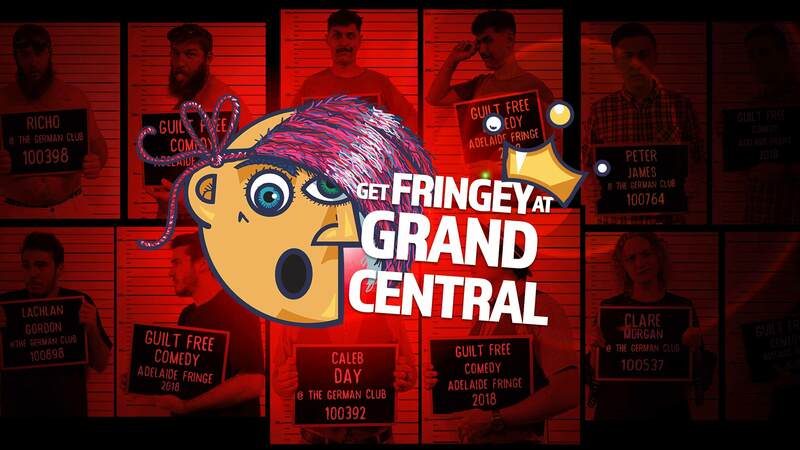 After three highly successful Fringes, 742 performances and 137 shows at the German Club, The GC is proud to announce its shiny new home for Fringe 2019 at 232 Angas Street: “Grand Central”. 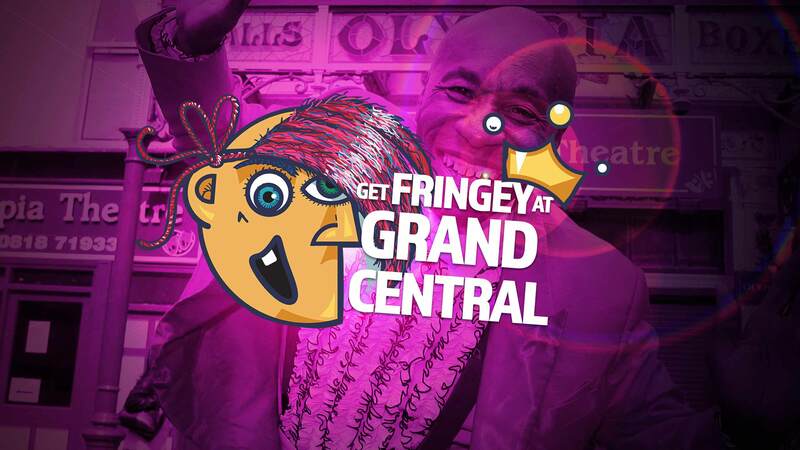 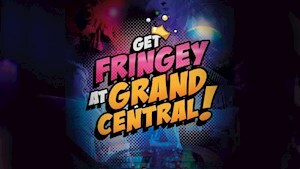 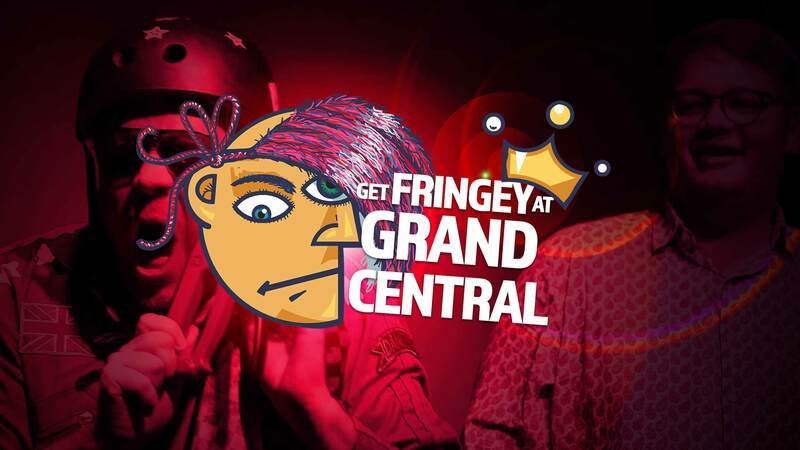 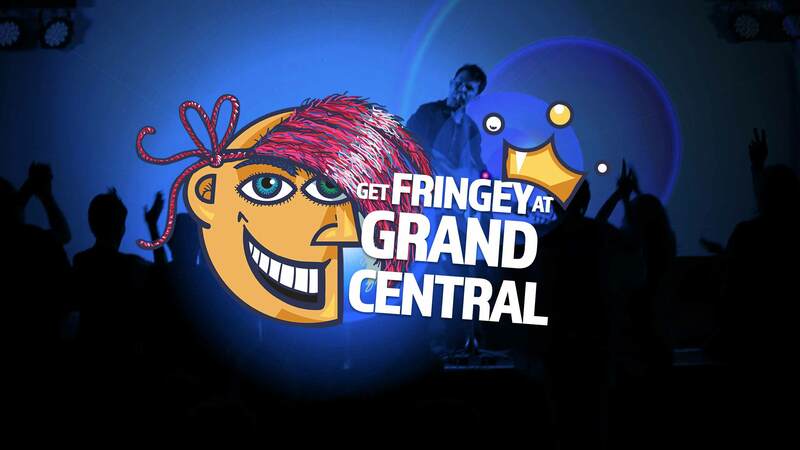 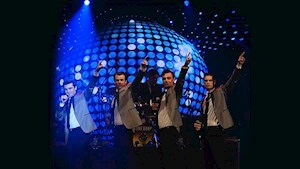 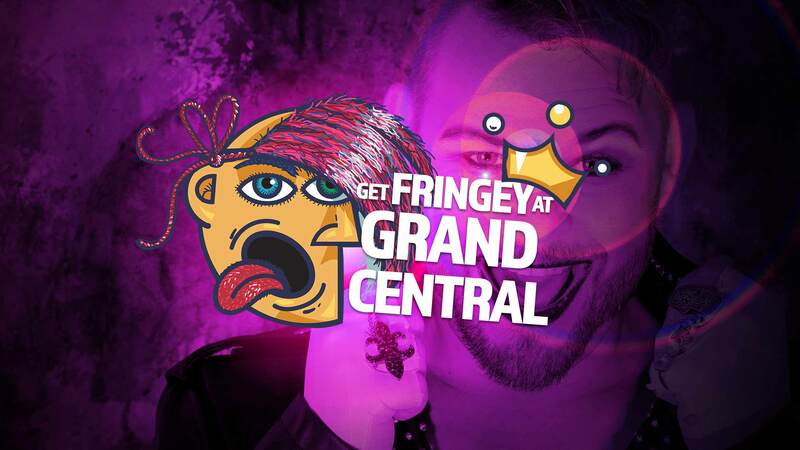 Download the Fringe Program Booklet for The GC venue here. 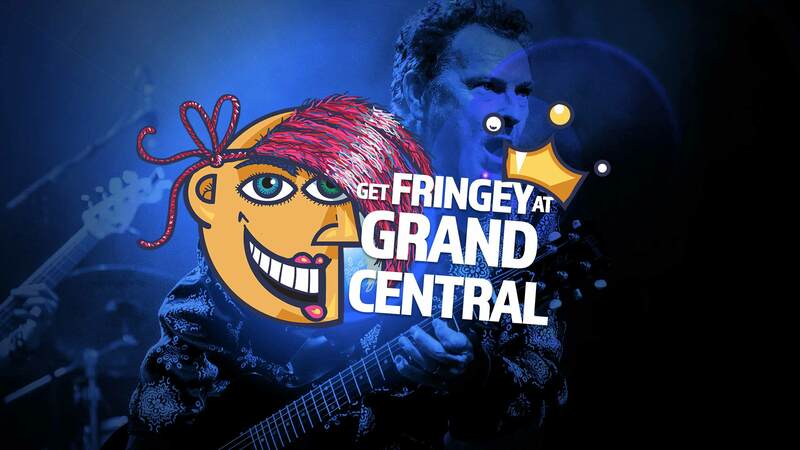 Read about the latest acts Lennon Through a Glass Onion, Ross Wilson, An Evening with Beeb Birtles of Zoot, Get Rocked and many more.